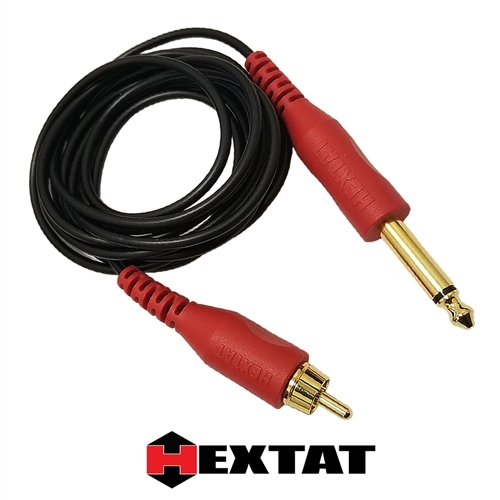 HEXTAT Premium Lightweight RCA Cables are designed to be extremely lightweight to reduce pull back on your machine. 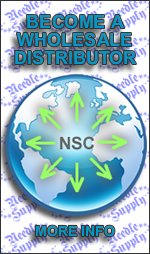 It is ultra flexible to allow easy maneuverability for all tattooing angles. 8 feet in length.